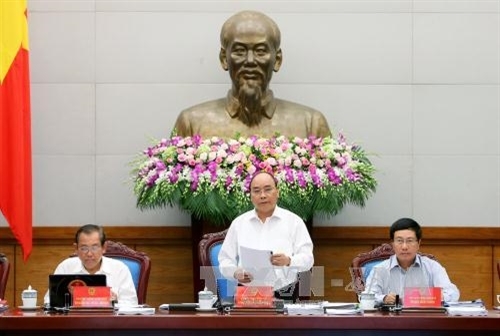 Ministries need to ensure the prompt elaboration of high quality legal documents, said Prime Minister Nguyen Xuan Phuc on June 30 at the cabinet’s June meeting in Hanoi. He made the request after hearing the Ministry of Justice’s report on the implementation of the law- and ordinance-making program. According to the report, as of June 28, 56 documents guiding the laws effective on July 1 have been issued, accounting for 32.5 percent of the set goals. Meanwhile, 49 out of 50 documents on business investment conditions have been submitted to the Government. 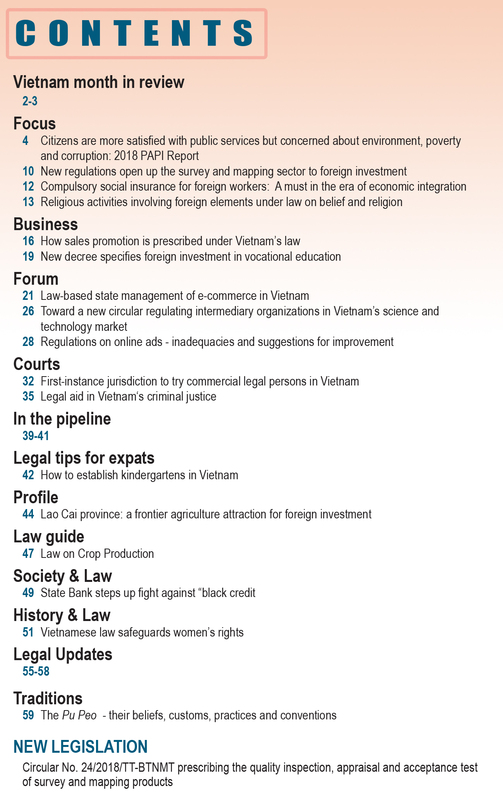 By the year-end, 114 documents are scheduled to have been issued, some to guide the laws that take effect on July 1, and 81documents are to be elaborated and issued to guide the implementation of 12 laws effective after July 1, the report says. 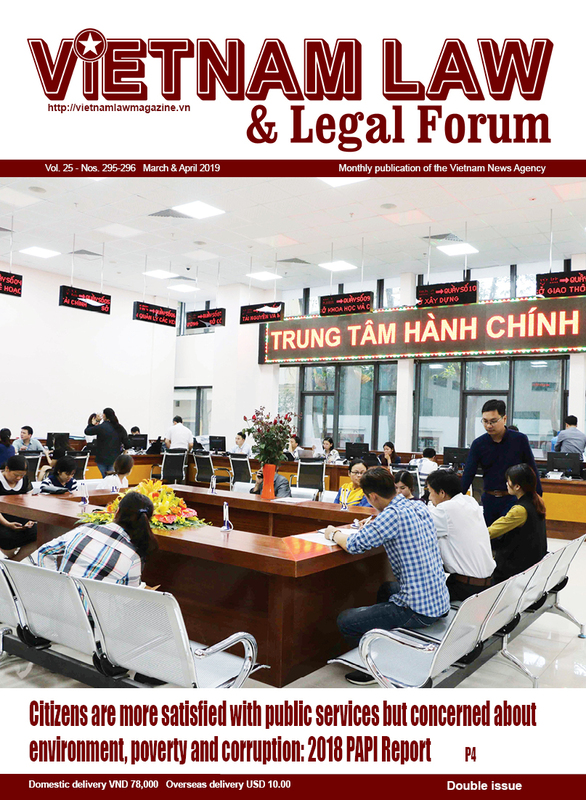 Phuc said when necessary, the Ministry of Justice should send officials to other ministries to help elaborate legal documents. He asked the head of the Government Office to coordinate with ministries in solving arising problems and speeding up the lawmaking work. The Government leader also emphasized the need to ensure the quality of legal documents, particularly the guiding documents, to boost administrative reform, and create a favorable investment environment. 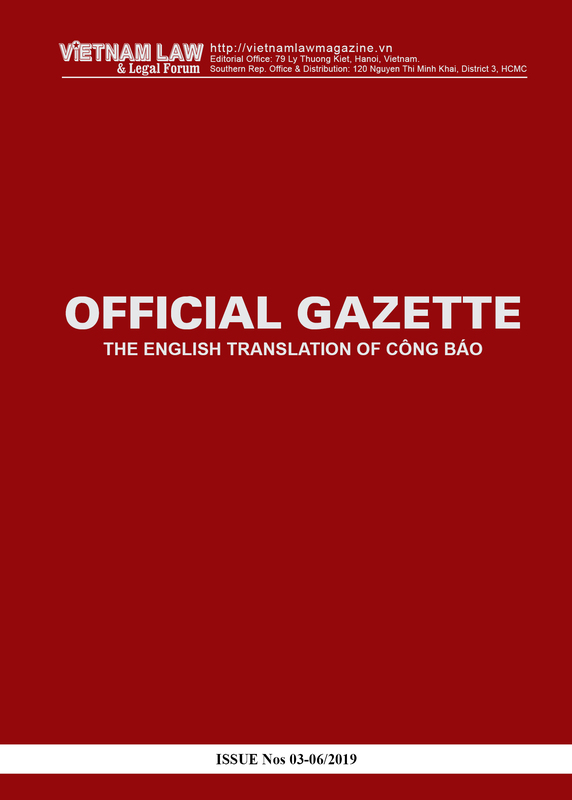 It is crucial to openly collect opinions from experts and people to raise the quality of the documents, he urged. At the meeting, the cabinet members also discussed a number of draft laws concerning railway, technology transfer, and management and use of state property.